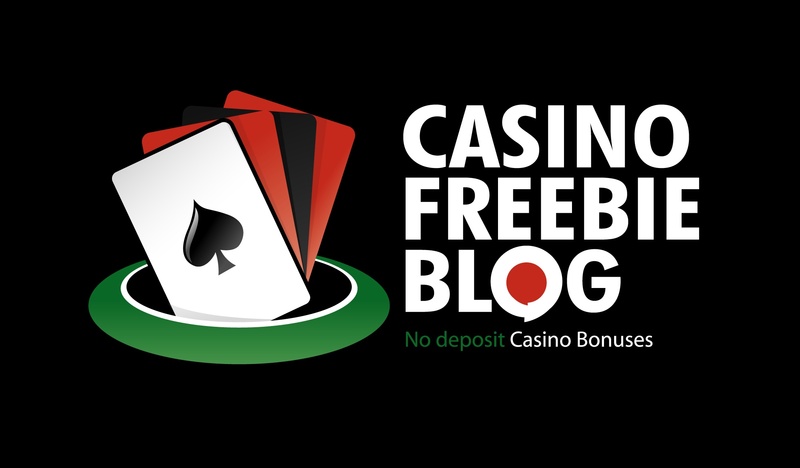 Ironically, for a beautiful Island that draws in droves of people each year, casino gambling is banned from the Island paradise, the folks at ABSOLUTE MARKETING SOLUTIONS LP thought it would be best to bring the gambling to us in the leisure of our homes and mobile devices. 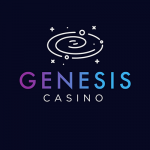 With a plethora of deposit options, slots, Casino, Live Casino, and Scratch Cards, multi-currency support, refer-a-friend, multi-language support, games from NetEnt, Microgaming, Amaya, and Play’n GO. . .Barbados Casino seems to be ticking all the right boxes. Residents of the following countries are restricted from joining and playing at Barbados Casino: Afghanistan, Algeria, Angola, Benin, Cambodia, Central African Republic, Chad, China, Congo, Djibouti, Ethiopia, Gabon, Gambia, Ghana, India, Israel, Jordan, Kenya, Kyrgyzstan, Lao People’s Democratic Republic, Madagascar, Malawi, Malaysia, Mauritania, Mauritius, Morocco, Mozambique, Namibia, Netherlands, Niger, Nigeria, Pakistan, Palestinian Territory, Philippines, Rwanda, Senegal, Serbia, Sierra Leone, Somalia, South Sudan, Sri Lanka, Sudan, Swaziland, Syrian Arab Republic, Thailand, The Democratic Republic of the Congo, Timor-Leste, Turkey, United Republic of Tanzania, Yemen, Zimbabwe. Daily bonuses are capped at $20. Using bonus points to advance through the bonus levels is forbidden at the site. 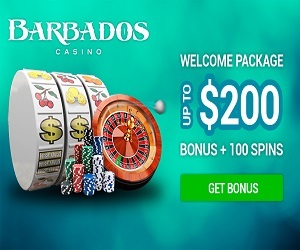 Barbados Casino will match your first deposit 100% up to $200, this welcome bonus is activated once you make a (relatively low) minimum deposit of $10 and up. They have an ongoing-rewards system in place too. Once you make a deposit, you are automatically registered into their reward points programme, the points in turn can be converted into bonus money (once enough points have been accumulated); then once a player reaches a certain number of Total Reward Points, their account will be automatically upgraded to the next Reward Level. . .until reaching the VIP level, which opens up it’s own privileges as well. Support at Barbados Casino is offered via live chat, e-mail and telephone.